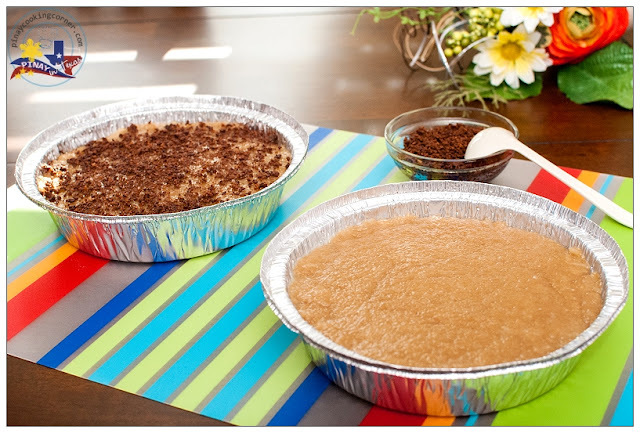 Biko is a favorite Filipino delicacy that has a very simple yet delightful taste. 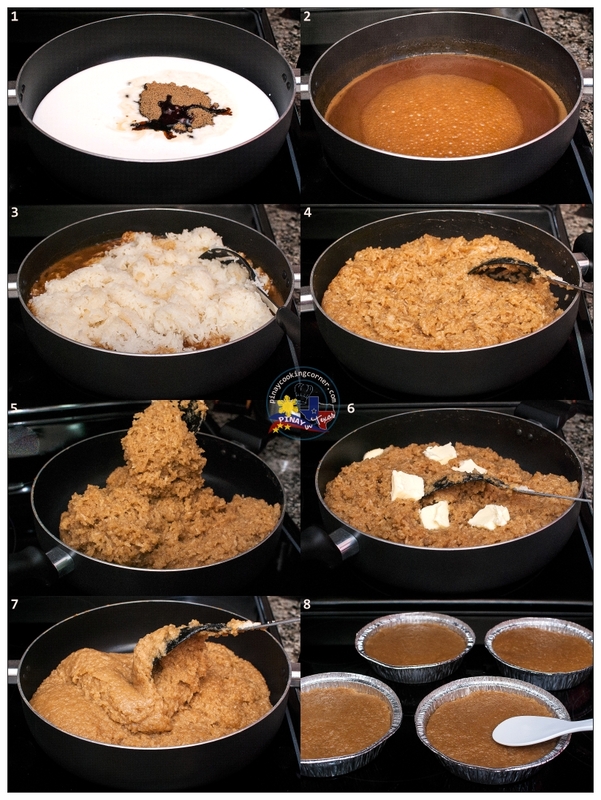 It requires very few ingredients and requires no baking unlike the Bibingkang Malagkit.If you love Filipino kakanin (sweet rice delicacies), you should try this! 1. In a saucepan, pour coconut cream. Bring to boil over medium high heat. When it boils, turn the heat down to low and simmer until all the liquid evaporates and only the curds and oil are left. 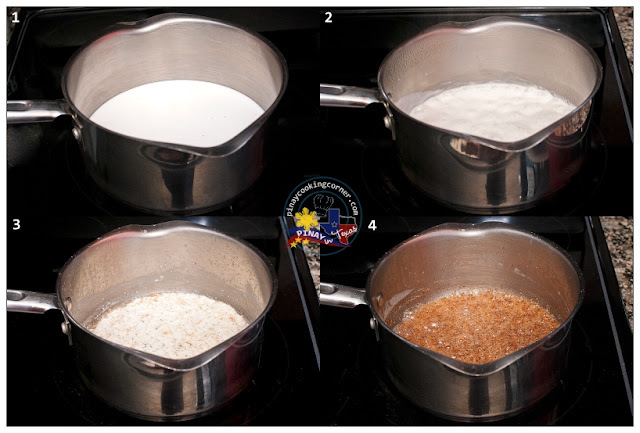 The curds will start forming and you can start stirring to prevent uneven browning. Remove from heat when desired brown color is obtained. Drain from oil. Transfer to a small serving bowl or put in a sealed container for future use. 1. Lightly grease baking pan/dish with butter. (I used four 6" round aluminum pans.) Line with wilted banana leaves (if available). 2. Wash sticky rice three times then drain. Transfer to a pot or rice cooker. Add water and cook the same way you cook regular rice. Once cooked, transfer to a bowl and allow to cool down. 3. 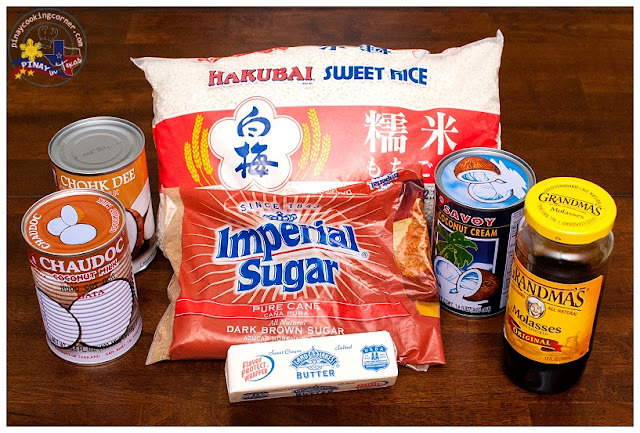 In a pan over medium heat, cook coconut milk, sugar and molasses with constant stirring until it starts to thicken. Reduce the fire to low then add the cooked glutinous rice. Mix until well incorporated. Continue cooking while stirring constantly until you can hardly stir it. Add butter and stir until well incorporated. Divide the rice mixture between the prepared baking pan/dish. Using a greased spoon, smooth the top until the surface is even. Allow to cool down. 4. Top with latik. Slice and serve. Wow! I've been making sticky rice cake here but I just know na pwde pla lagyan ng butter to make it more yummy. Thanks! Yummy and mouth melting dessert. I don't think I have ever seen such rice cake, but looks really delicious! Oh my goodness, this is so delish. 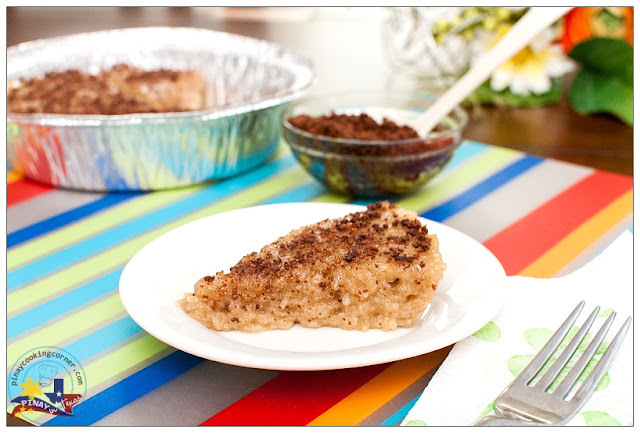 I've been looking for a simple biko recipe and I just found it here. Thanks for sharing, PITCC! I have never made anything like this but it reminds me of a rice pudding we make here in Greece. Looks very tasty the perfect sweet to accompany a cup of coffee! A very interesting recipe. But very tempting indeed and love all the flavours. Thanks for sharing. hi, I want to try this today.where do you buy molasses? I've been looking in the supermarket but cant't find it. Are you here in the US? I usually buy molasses at Walmart. It won't taste as good as a freshly made one, but it will work. Just thaw it for about 30 minutes after freezing then cover it with wet paper towel and then heat it up on high in the microwave for about 2 minutes. Hi, would it be possible to cook biko without molasses? Any alternative for it? 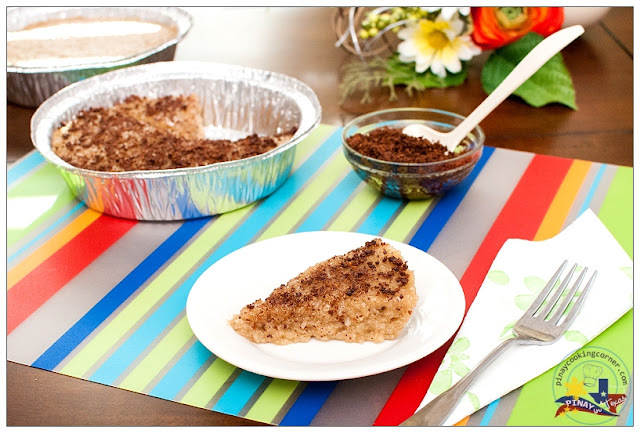 I just use molasses to give the biko a darker brown color. But it's ok to just omit this ingredient. The best biko ever po. My friends and families like it. Thank you for this recipe.